I spent many hours on the code openwrt and I received the opportunity to use channels Between 2312 - 2407 MHz with numbering 237 to 255 like use AIrmax OS for superchannels. How do these look on a spectrum analyzer? Did you manage to extract cal data or are you just running these open loop? if you did what frequencies did you add for the control points and would you be willing to provide the code for the cal eprom reading files. Are your running low power because the units have been seen to push the PA high as you go down in frequency or are you running it low just for testing? Have you you tried these to see if there is any difference in RF modulation/demodulation performance as we push the chips out of band? Nice work Waldek... you have our attention. But there is another challenge we must overcome. The Ubiquiti hardware is "tuned" by calibration data that is specific to each device. This optimizes a device for the frequencies intended and brings the device into the manufacturer's published specifications. We have seen write-ups similar to your approach, but no one has been able, yet, to show power output that hasn't been compromised by the manufacturer's calibration data (contained in CAL files). We would be eager to hear that you have unlocked the mysteries of these CAL files and to see you confirm the power output of the Nanostation M2 on the 247-255 channels. 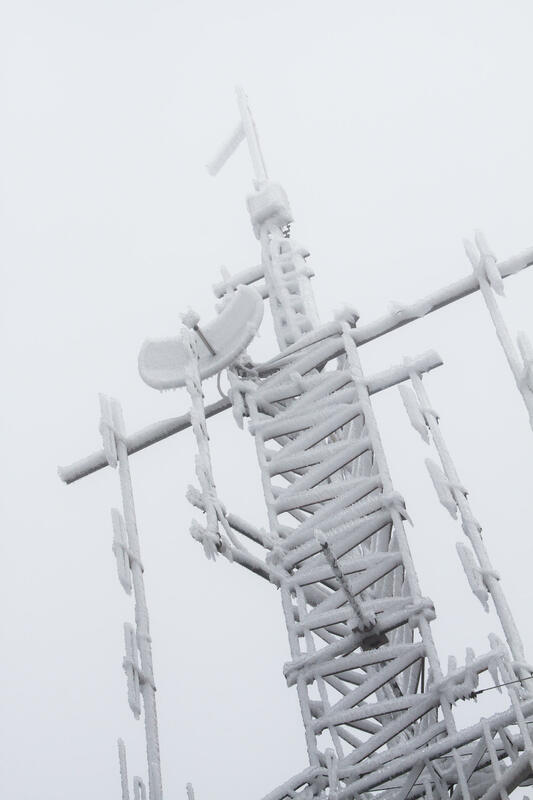 If this can be overcome, then your technique offers us enormous promise... particularly in the 3.4 GHz and 5.8 GHz bands. Yes I know, but I do not have the appropriate equipment to measure it. Please look attached screen dump from UBNT NS2. Can more tel me about CAL files ??? where I can find this. I will try to check power output on channels below 2400 Mhz. When devices are located not big far all working OK.
You may want to try reaching out to Bart Kus, AE7SJ. He is the guy behind hamwan.org and may have the necessary test equipment to look at and verify a modified openwrt build like we are talking about. 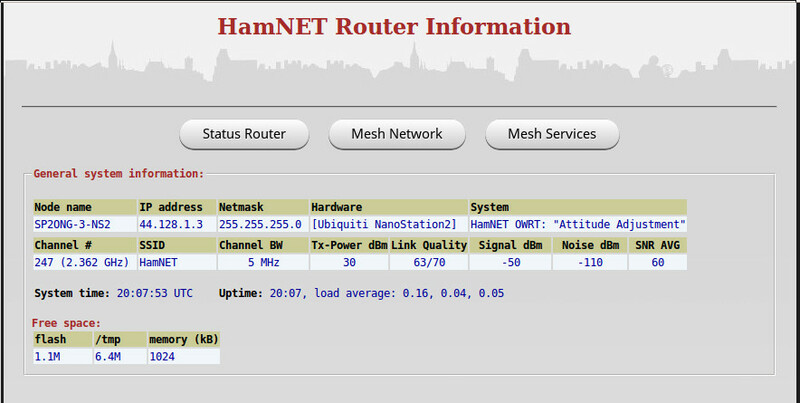 default setup channel 247 2.362 Ghz and bandwidth 5 Mhz with olsr SSID "HamNET"
This test version of FW don't have any WebGUI to setup. Okay pardon my ignorance on the matter, but is it appears that we are only concerned about the calibration when we add extended channels. Why would this not apply to the normal channels? Do we have calibration data for the normal ones that you restore when flashing the new firmware? I assume if we buy the unlocked Ubiquiti worldwide version, read that calibration data, we could then write it back ?? The calibration data is stored on a part of the 8mb flash eeprom (around 64KB in size) which we never overwrite. 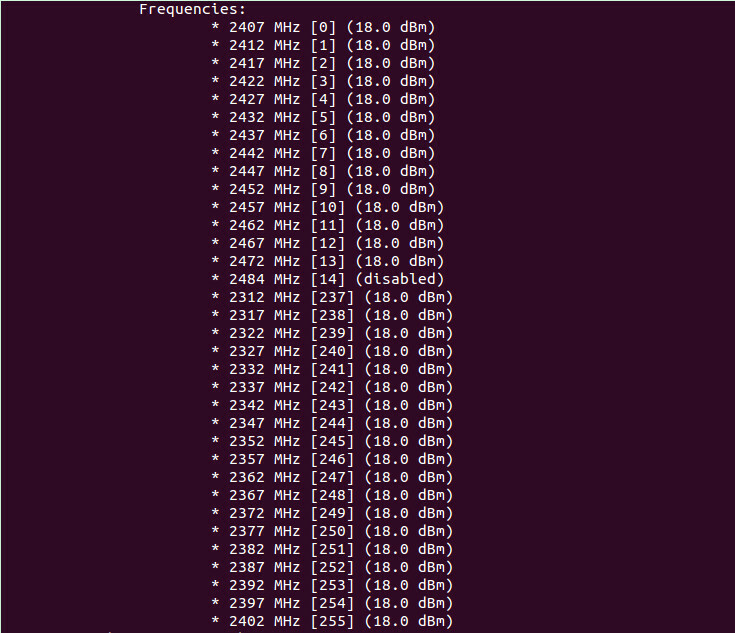 Today I have patched linux kernel 3.19 to open tx power range and frequency below 2.4 GHz on my UBUNTU laptop. I have use USB TL-WN722N , run olsrd and working with my local network on channel #247 2.362 Ghz. 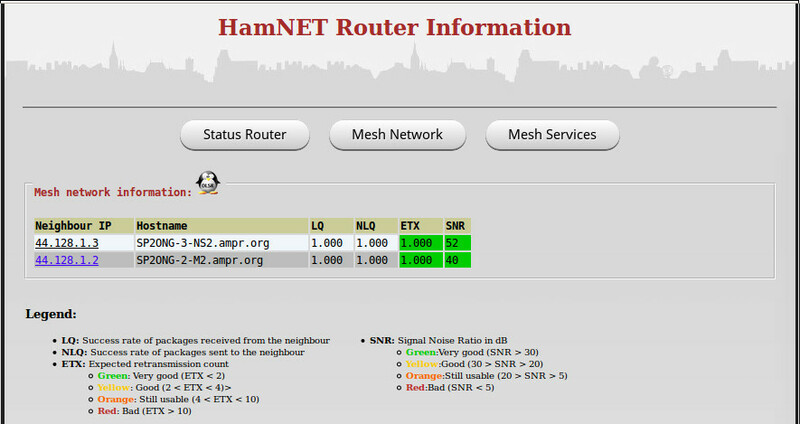 It is nice solution for mobile access to HamNET network. It it is still recommended you either use an Ethernet cable or a wifi AP instead on a different channel. 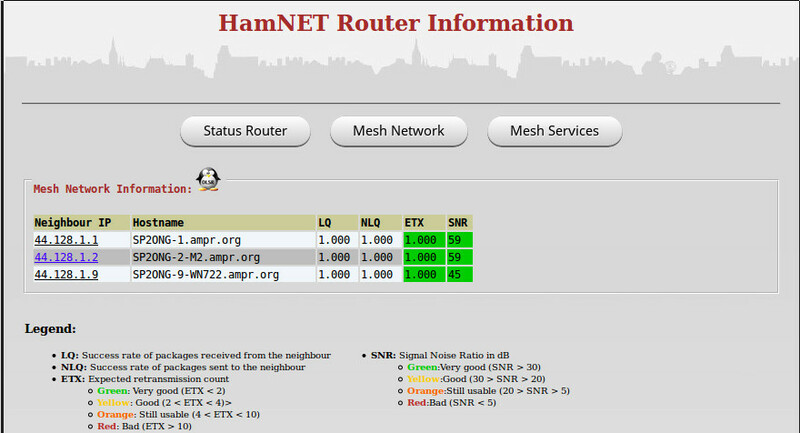 I showed only possibilities using different equipment in Mesh Network but other issue is how to use in local network. in expanded frequency mode through software. spacing the same. Does anyone have additional knowledge/experience with this? should fall very close to 23x2 or 23x7MHz eg. 2362.0; I believe within 100kHz or better. crystal 19.200MHz, but none of the 13 new frequencies "lands" close enough to target. 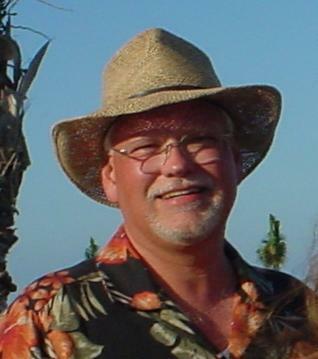 Frequency synthesizer was tried by author above but jitter rendered the link unusable. I suppose a low-jitter PLL design is possible, if designed carefully. how it works. Can someone point to suitable documentation?